Welcome on the webpage of T.S.R. 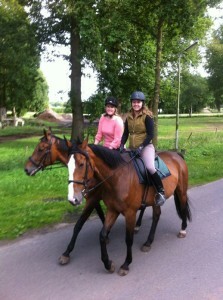 Cave ne Cadas, the student horseriding association in Tilburg! Have you been riding for a long time? 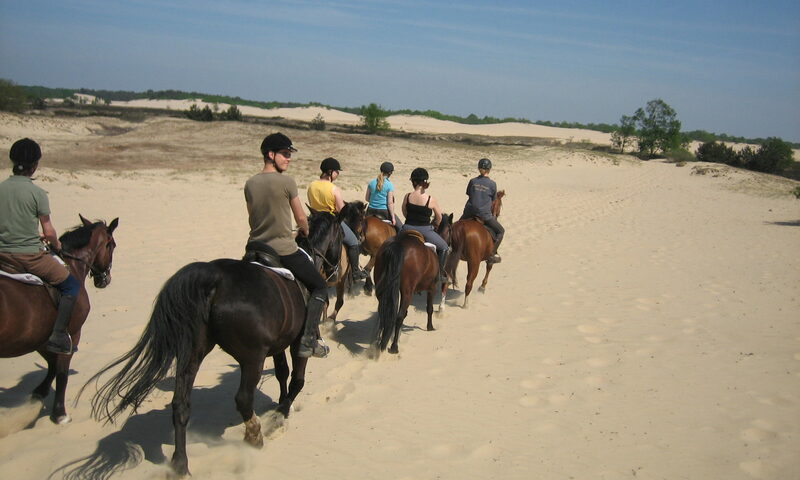 Or do you want to try riding a horse for th first time in your life?  At cave ne Cadas everyone is welcome to try and enjoy this amazing sport. We are a small organisation, which gives us a friendly, family-like feel. We meet every week on monday to ride our joined lesson and also have extra activities spread through the year. Multiple times per year we will go to competitions from sister-associations! Outside of our lesson on monday we also have other things planned like trails, going out for dinner, fun activities like an escape room, bbq’s and friendly competitions with our sister associations. At these competitions you can join for dressage and/or jumping. The competitions are a full weekend, and there is always a nice party at saturday evening. If you are interested in our association, feel free to message us (info@cavenecadas.nl) for a private lesson. We hope to see you soon! At our facebook page we have updates about our activities and pictures of the lessons and activities.